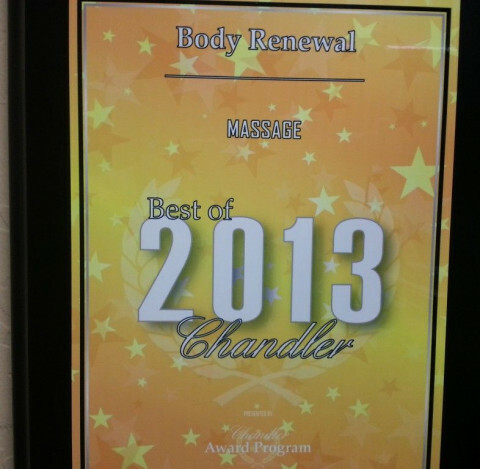 Click/tap here to find the best Arizona massage therapist for your needs! Every massage is customized to meet your needs. Your Massage will be in a candle light, warm, comfortable, cozy room. I find a real joy in helping people feel better. Whether it's just to relax or to help get rid of those aches and pains.